George David Burnett graduated MBChB from the University in 1956. He was born on 4 December 1931 in Ekwendeni, Nyasaland, modern day Malawai, son of George Binnie, a medical practitioner. 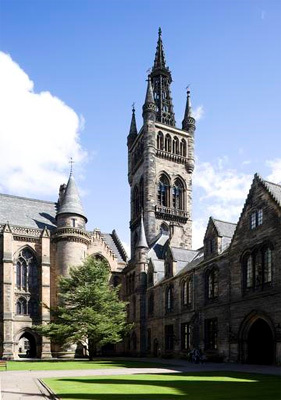 Burnett returned to Glasgow with his family aged 4, where he was educated at Glasgow Academy before enrolling at the University of Glasgow in 1950 to study Medicine. Burnett served for three years with the RAF, before going into general practice. A Member of the Royal College of General Practitioners, Burnett became a senior partner of a practice in the Clydebank Health Centre, where he remained until his retirement in 1991.